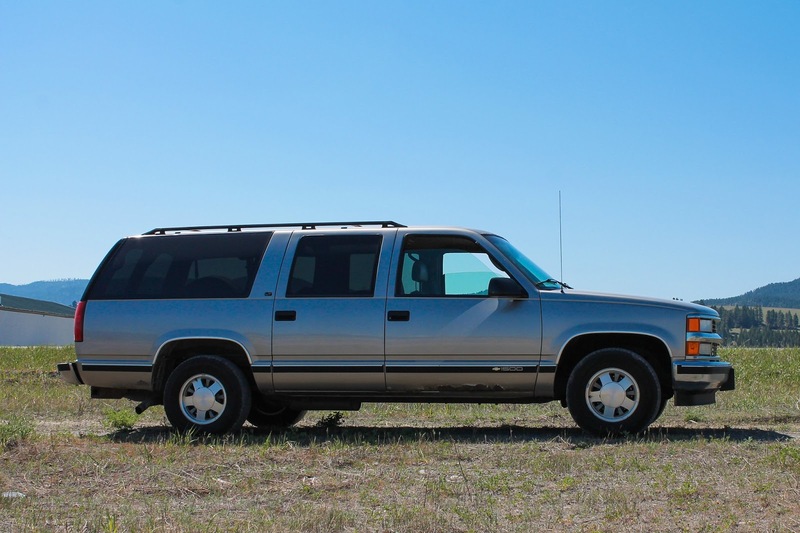 The Life Mechanical: Would You Drive 900 Miles for Four Tires? I did. Sort of. This all started out when I tried to replace the worn and dry rotted tires on my Swift with new ones of the same type. I then found out that the tires I wanted were no longer produced and there were actually very few options available for my oddball wider than stock rims. So for quite a few reasons, I decided to buy the tires online and have them shipped to Eureka, Montana where I would pick them up. So with my brother along to split the driving duties, we piled into my trusty Suburban and headed south. Our plan was to drive from Calgary to Eureka to pick up the tires and then continue onward to Spokane, Washington to connect with friends and watch some drag racing. Our planned route covered over 850 miles. As an added bonus, spending 72 hours in the Estados Unidos meant we wouldn't have to pay tax upon re-entry into Canada. In less than five hours, we were in Eureka and had secured our primary target. 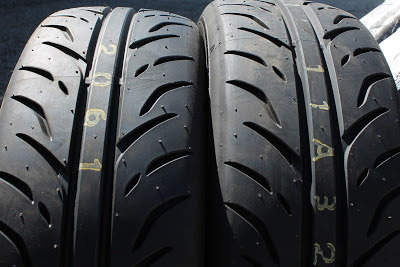 The set of four 185 width Dunlop Direzza ZII summer tires were easily swallowed by the vast cargo bay of the 'Burb. 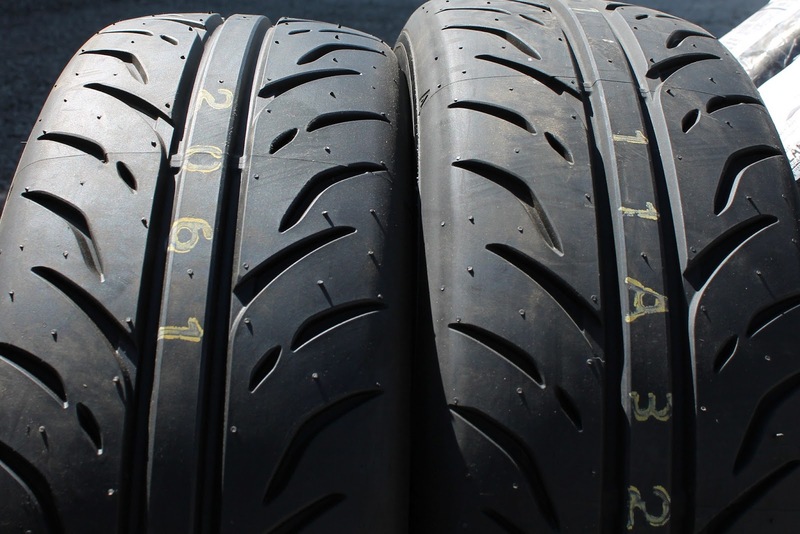 Expect a review very soon about these tires. We also picked up a replacement passenger door for the truck. I'm usually very militant when it comes to road trips and only stop when refueling is needed. However, this trip I decided to shake it up by loosening up. I have made this drive dozens of times before but this time I decided to slow down and take photos of some of the interesting sights along the way. 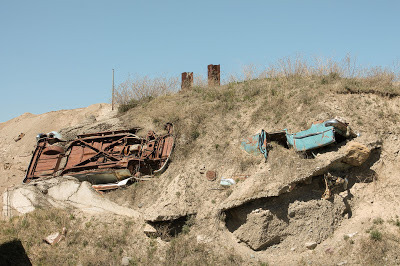 These early '50's cars poking out of an old quarry reminded me of the setting for the post apocalyptic video game, Fallout. 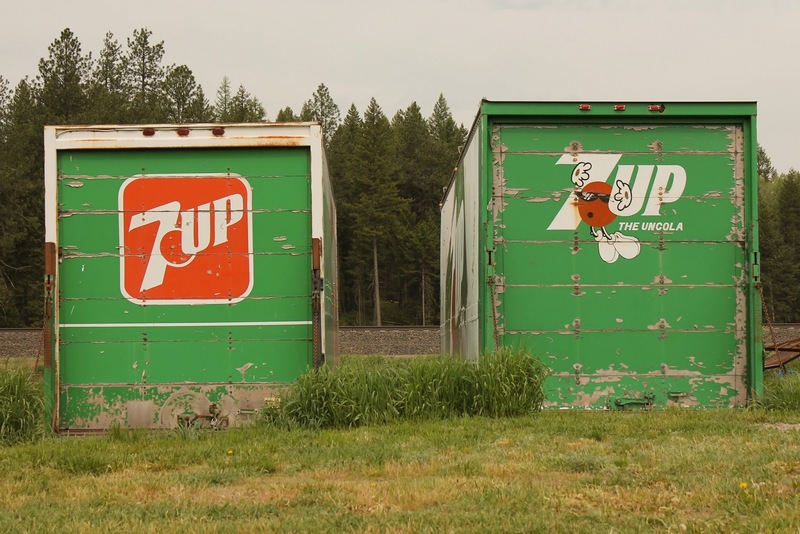 Similarly, these rotting old trailers have beckoned me in for a closer look for years. This trip I finally gave in and I'm glad I did. Except the bearded man living out of another trailer mistook my camera for a gun and asked what the hell I was doing. After a brief explanation he had no qualms about me taking pictures. I think I'll knock first next time. Although, it was easily apparent that there was nobody living here. I love how the sign is hanging crookedly on a crooked door. 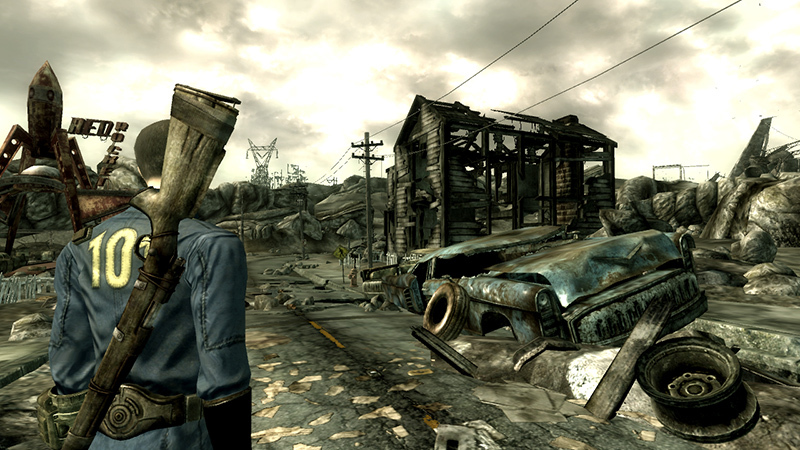 A snapshot of a decaying America. 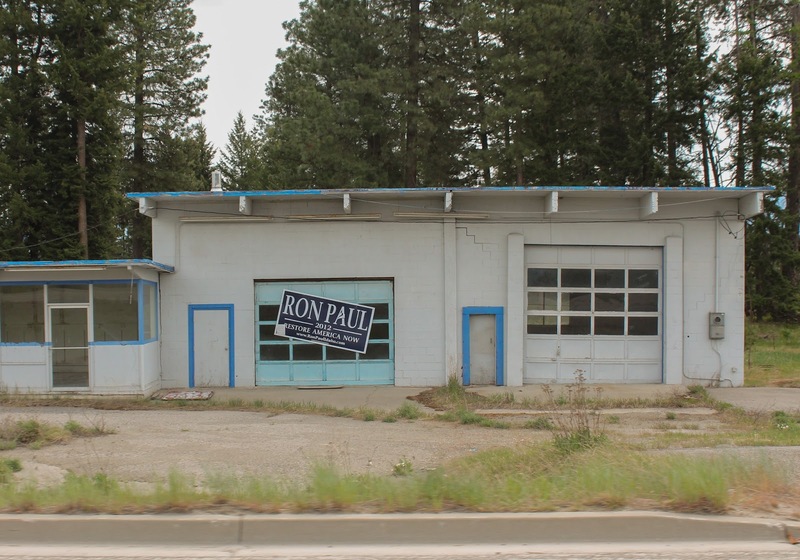 Lots of these small roadside service stations are dying as the corporate competitors take over the landscape. After a full day of driving we arrived at Spokane County Raceway for some heads up Friday night drag racing. 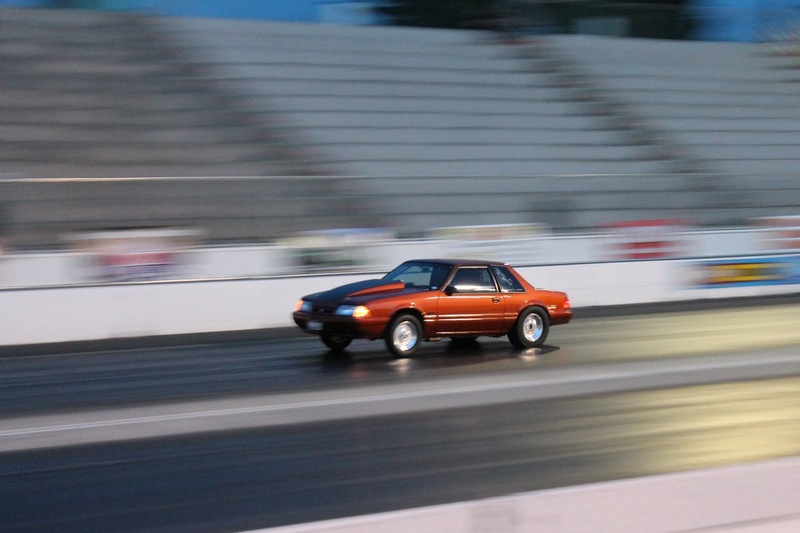 By far my favorite event at a drag strip is the run-what-ya-brung free for all as you never know what might show up to race. This worn Sunburban sure looked tough and I had high hopes for it but ultimately it's stock sounding small-block yielded disappointing times. I still love it. 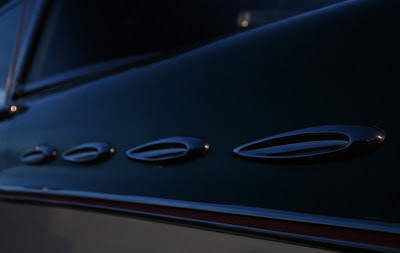 But make no mistake, there were certainly some fast cars in attendance. Some cars broke into the 9's by the end of the night. This Ranger sounded downright evil during its smoky burnout and went on to run a low 10 second pass. 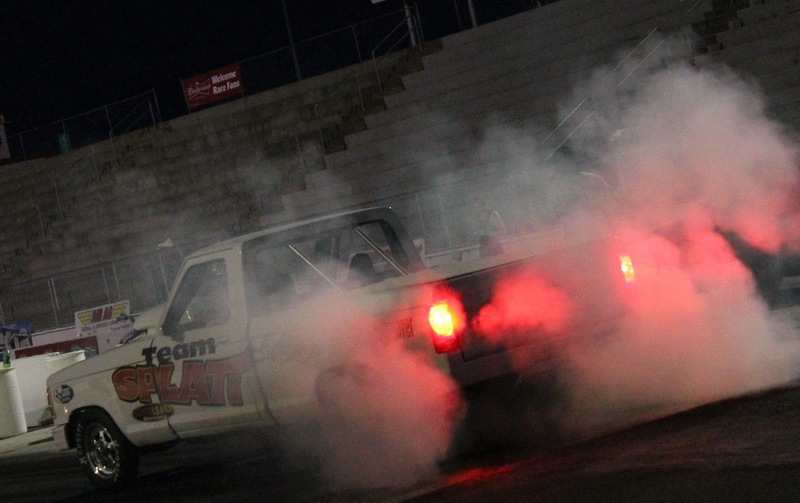 Its cool how spectators can walk right up to the burnout box to watch. I don't know if it's officially allowed but it happens. This Cummins powered Dodge sounded more freight train than truck as it barreled down the 1320. 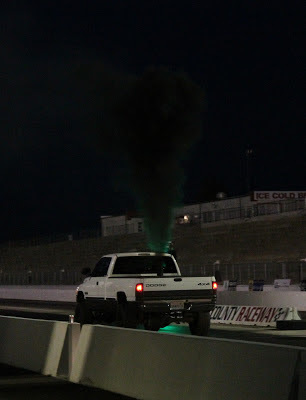 For all the smoke and noise, it only ran a 14 second pass. 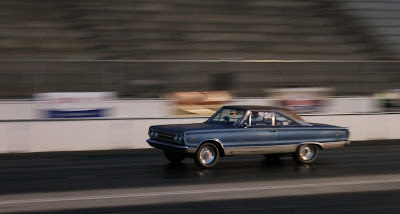 I don't care how fast this 1966 Plymouth Satellite made it down the track because it looked so cool while doing it. After ogling over a few polished classics in the parking lot, it was time to call it a night. As the last traces of sunlight left the sky, we left the drag strip for our overnight stay. Cars are wonderful things. 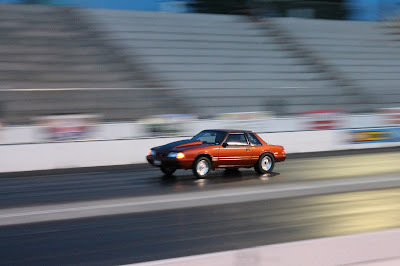 I woke up in Calgary and was able to watch a drag race in Spokane that evening. Cars broaden our reach of desirable places and allow us to travel with speed and ease. They not only get us to our destination, but allow us to enjoy the trip along the way.